What is it about our birthdays that cause such reflection? Yesterday was Abi’s birthday and tonight we’ll go out to celebrate. We’re at a very strange place in our youth, he now twenty-four and me newly twenty-three. As we move towards our mid to late twenties we are faced with all the uncertainties of adulthood–the decisions, the commitments. We’re still young enough to look at another passing birthday as a new possibility, but growing wise enough to know that once they’re gone we can’t get them back. 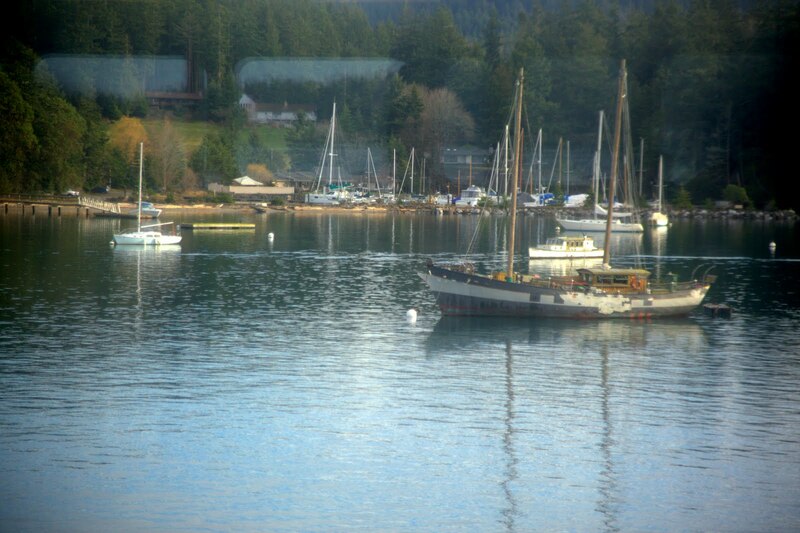 At my own birthday back in February, my friends and I traveled to San Juan Island for a weekend of quiet escapism. I found myself pondering being a twenty-something, slipping into my post-college years with some ease but mostly a lot of misgivings. My identity as an employee rather than a student makes me want to retreat back into the world of academia, back into the comfort of good grades and praise from teachers. It feels difficult to try and pin my self-worth on how well I write a transmittal letter or run a report on copier usage. I guess if we can’t get our past back the best we can do is hope for the future.